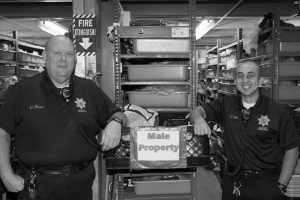 When an arrestee is brought into custody jail staff will inventory their property. After the inmate’s cash has been accepted, it is placed in an account available to the inmate for commissary and other purposes. 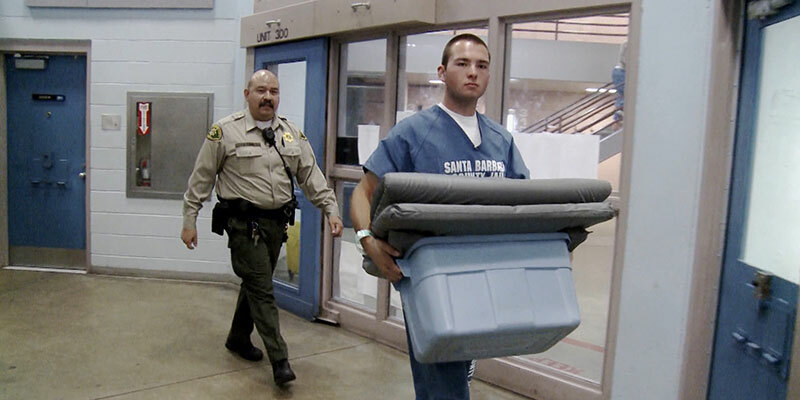 Any unused funds are returned to the inmate upon discharge from custody. 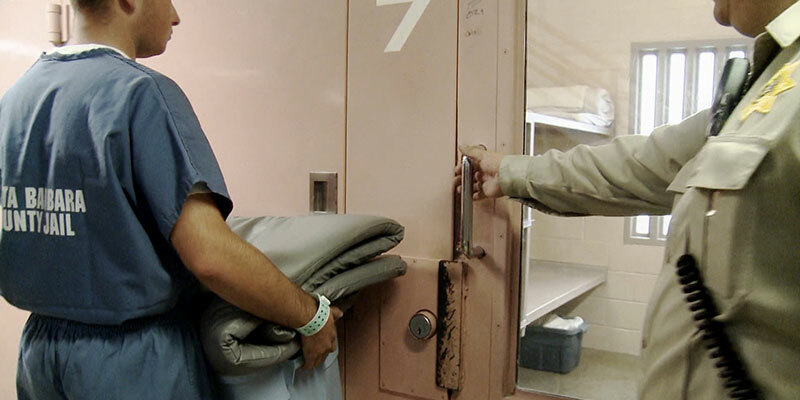 Prior to being taken to their assigned housing, inmates are required to exchange their personal clothing for jail clothing. Their personal clothing is bagged and stored securely until their release. 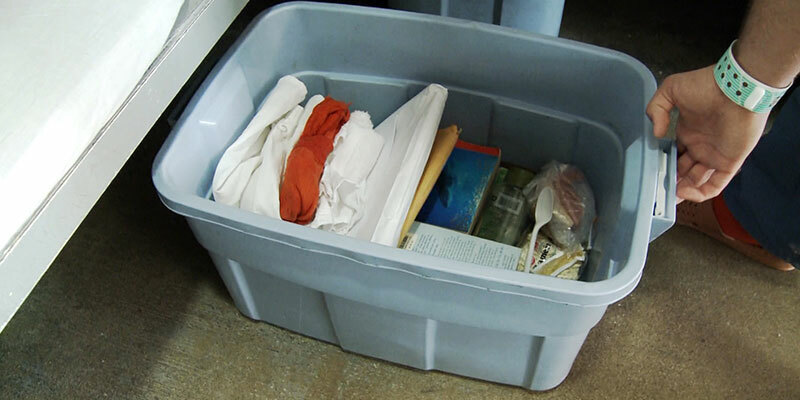 Only bulk property (backpacks, sleeping bags, bicycles, etc.) from SBSO arrests will be accepted at the county jail with exception of medically necessary property such as wheel chairs, walkers, medical equipment. Questions concerning location of property from other arresting agencies should be directed to those agencies. 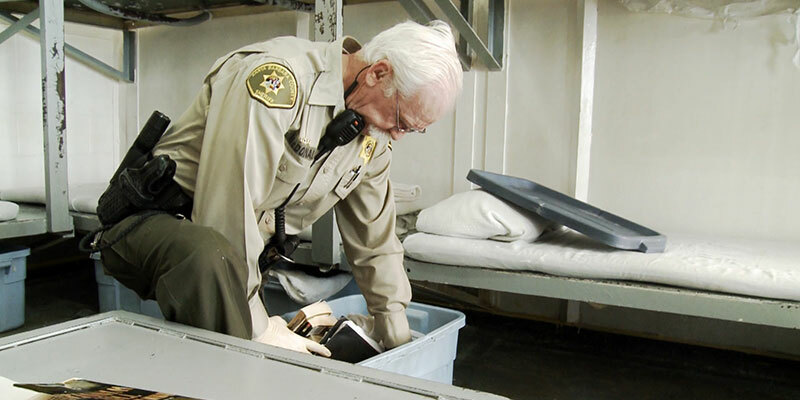 Inmates receive a basic hygiene kit free of charge when admitted into custody. When they have money on their account, they may choose to purchase additional items as well as limited amounts of food items through the jail commissary. Indigent welfare items are available to inmates with no funds. The inmate must release all personal property. The person picking up the property must have a valid government issued picture identification card. Property pick up times for male and female inmates are Friday from 6 pm to 8 pm and Saturday and Sunday from 4pm to 7 pm. 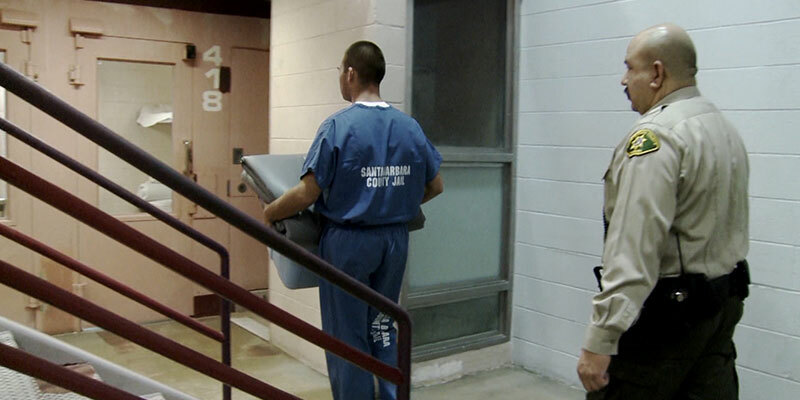 The pick-up location is at the inmate reception center (IRC) building. The general public phone number is (805) 681-4260. Persons picking up property for an inmate released to prison have 30 days from the inmates’ day of release to collect property. Inmates must fill out a bulk property release form indicating a specific person who will be picking up property prior to leaving the facility.